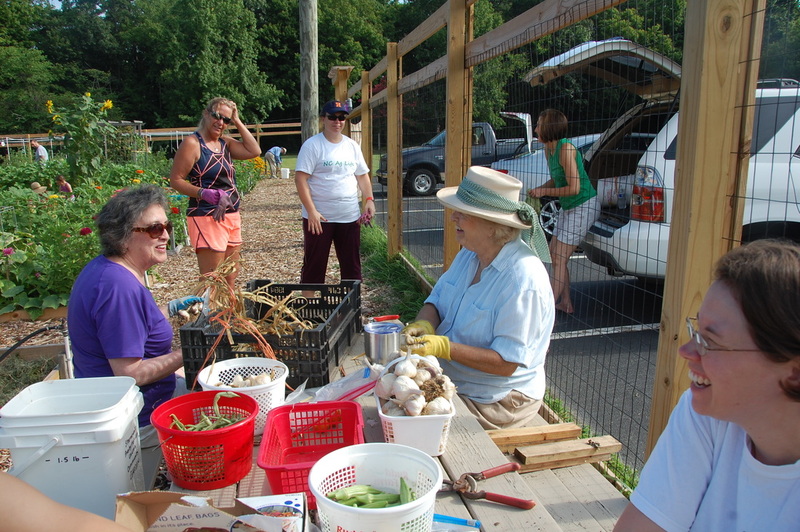 Share the Harvest (STH) began in 2011 with modest beginnings, but has grown each year to serve more and more. STH is an all volunteer organization that exists to distribute donated produce equitably to those who are hungry in our community. 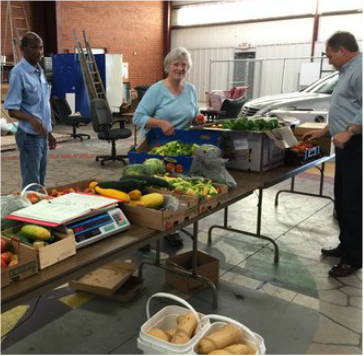 Through our collection sites, donors and recipient agencies, we are reaching a portion of the food insecure population in Guilford County and helping them to receive healthy and nutritious produce. 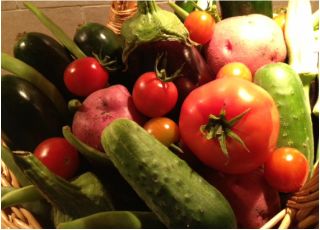 Donate Your Extra Harvest to Fight Hunger in our Community by providing quality produce to families in need. We are pleased to announce our continued partnership with the Interactive Resource Center (IRC). Share the Harvest will have a produce distribution center located at the IRC from June until October. Distribution of produce will begin Monday, June 5th and continue on Mondays and Thursdays through October 19th. Come see what is happening with both Share the Harvest and the IRC. In 2016, twenty local growers donated 12,982 pounds of fresh produce to 10 agencies serving those suffering from food insecurity.